Network metrics have been around for decades, but rendering metrics are newer. 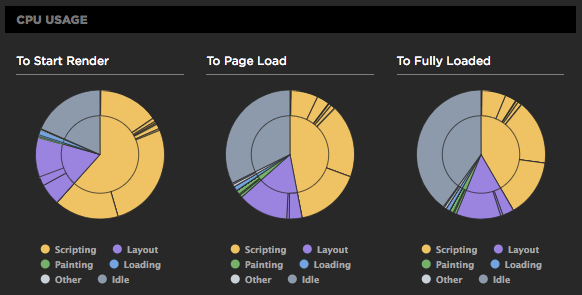 What rendering metrics currently exist? What do they mean? How do they compare? The referred article was useful. Any suggestions on how to avoid render blocking CSS and JS which hinders the normal metric render?.